Below and to the right are lists of a few amazing businesses and organizations that have repeatedly supported the FACE Foundation. Please consider supporting them in return! 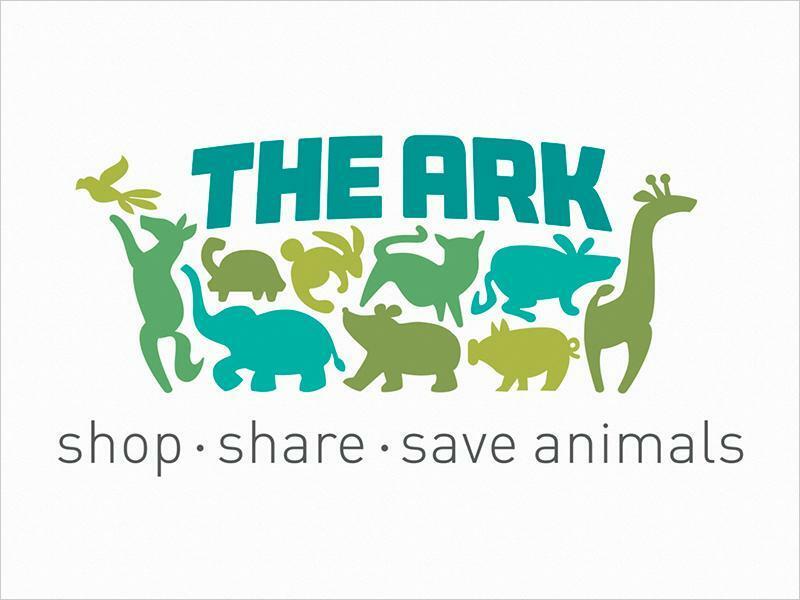 Ark Antiques supports not only FACE, but dozens of animal charities! Do your shopping at their lovely antique store and feel good knowing that you’re supporting animals at the same time! You can easily help FACE every time you shop on Amazon! Simply go to www.smile.amazon.com and select the FACE Foundation as the organization you would like to support. Be sure to use Amazon Smile every time you shop! NEW! Do you forget to use AmazonSmile when shopping? 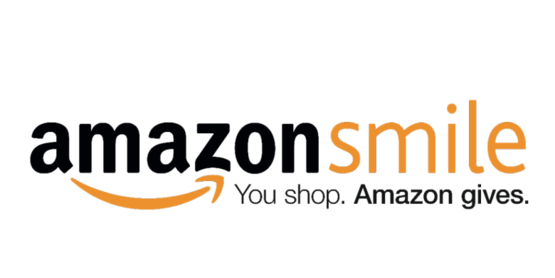 Install the free Smilematic Chrome Extension to automatically turn your everyday Amazon purchases into AmazonSmile donations. 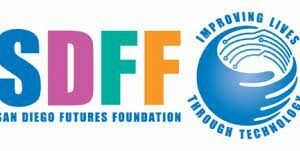 CEG Interactive specializes in award-winning photo booth rentals in San Diego and is proud to support FACE Foundation. Giving back to FACE is easy… just shop, swipe your card & earn! Sign up to the Food 4 Less Community Rewards Program and 4% of your purchase will be donated to FACE. Read the instructions on how to sign up here. Looking to buy or sell a home? Aaron will donate 10% of his commission to FACE so we can continue to save pets and help families. Visit www.fetchproperties.com for more information. Anytime a user shops online at 500+ retailers, an average of 6% of their purchase price is donated! Simply start at our custom shopping page (found here), select the store you would like to shop from, and then shop directly on the retailer’s page. Popular retailers include Macy’s, Best Buy, Nordstrom, Bloomingdale’s, Groupon, Expedia, and many more! GLINA ART IS GOING TO THE ANIMALS! View some of Glina’s available artwork in the beautiful visual tour, feature here. See more at http://glinaart.com/glinaart or contact Glina at [email protected]. Imagine shopping at your favorite stores and having a portion of your purchase benefit FACE. Just type in FACE Foundation at the prompt on the GoodShop home page and you’ll be on your way to buying your favorite brands, all while benefiting animals and their families. Sign up for Healthy Paws Pet Insurance and FACE will receive a $35 donation! Healthy Paws Pet Insurance covers everything that matters including injuries, illnesses, genetic conditions and emergency care. Make sure to click the unique link above to sign up. Just type in FACE Foundation, create an account with iGive and shop at brand name online stores through the iGive Mall. A portion of each of your purchases will be donated to FACE. Shop at stores such as Nordstrom, The Gap, Staples, Best Buy, Home Depot and many, many more! Matranga & Company is a longtime supporter of FACE and our mission of saving pets and helping families. Matranga & company provides a wide range of accounting services to enterprising businesses and individuals principally located in Southern California. Looking to buy or sell a home? Rich will donate 10% of his commission to FACE so we can continue to save pets and help families. Visit www.TheK9RealEstateAgent.com for more information. KUSI is a longtime supporter of FACE. Advisory Board Member and friend of FACE, Sandie Lampe, hosts KUSI’s Pet Patrol segment which covers all the latest pet news and events in the community – including our very own Golf Tournament and Bags & Baubles fundraisers! Learn more about KUSI here. Managed Solution, FACE’s preferred technology partner, will donate 5% of the gross revenue of proceeds when you select us as the preferred nonprofit during checkout. Managed Solution provides customizable IT services including consulting services, managed services and help-desk services, professional services and cloud services. We work with SMB’s and enterprise-sized organizations alike focusing on healthcare, finance, biotech, nonprofit and can tailor our services to fit your needs. We’ll keep you secure, increase productivity, lower costs and be strategic with your IT initiatives. Visit https://www.managedsolution.com to get started! You can get 15% off and 15% of your order will be donated to FACE! Longtime supporters, PupSaver offers a one-of-a-kind safety seat as a safer alternative to the cumbersome, unsafe seat belt harness systems used for our most precious cargo. 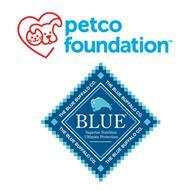 Protect the life of your pet and give back by using the promo code FACE15 at checkout. 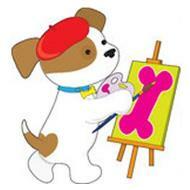 Visit PupSaver’s website here. Help FACE earn funds just by using your Ralphs Club Card every time you shop. If you do not yet have a Rewards Card, sign up here. Once you’re signed into your account, click here to search for FACE Foundation and click “Enroll.” After this step, you’ll be automatically enrolled as a supporter of FACE through Ralph’s Community Rewards program! Up to 4 percent of your purchase price will automatically be credited to our lifesaving efforts. It’s that simple! Go to http://rover.sjv.io/k4W5x to sign up with our affiliate partner, Rover.com. Rover is the nation’s largest online network of pet sitters and dog walkers where you can find a trusted, 5-star pet care provider for your furry friend quickly and easily. By signing up through the link, not only will you receive $25 off the cost of your first booking, but Rover will donate an additional $20 directly to the FACE Foundation! Tuft + Paw makes beautiful, well made furniture for cats with an eye for modern design. Use this link and 10% of your purchase will be donated to FACE’s lifesaving programs.